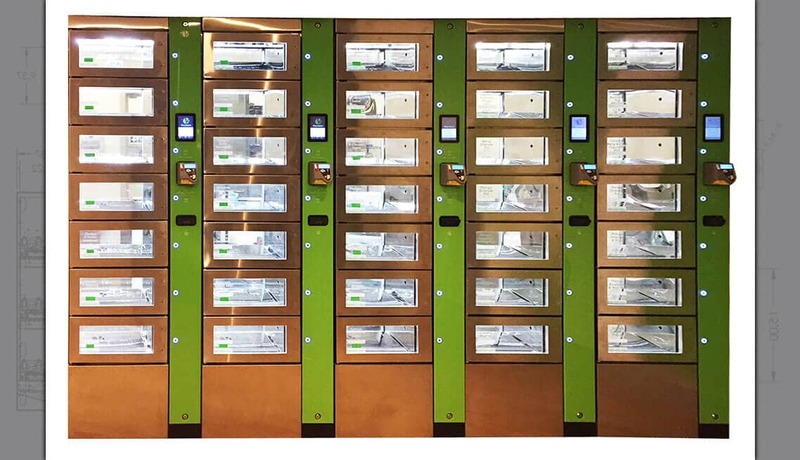 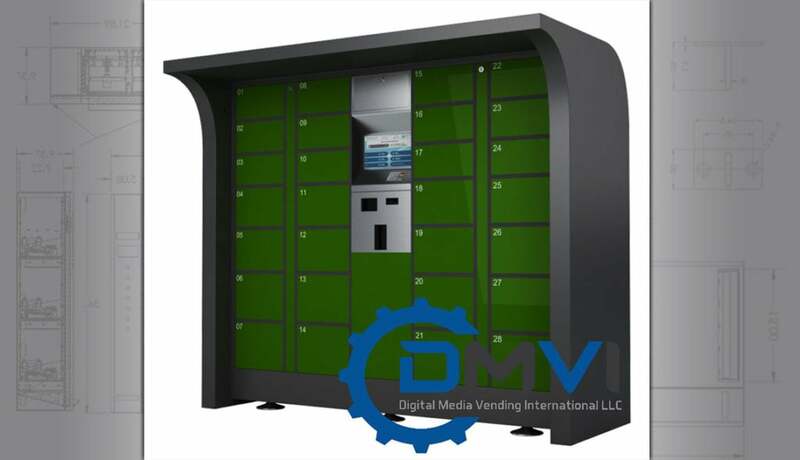 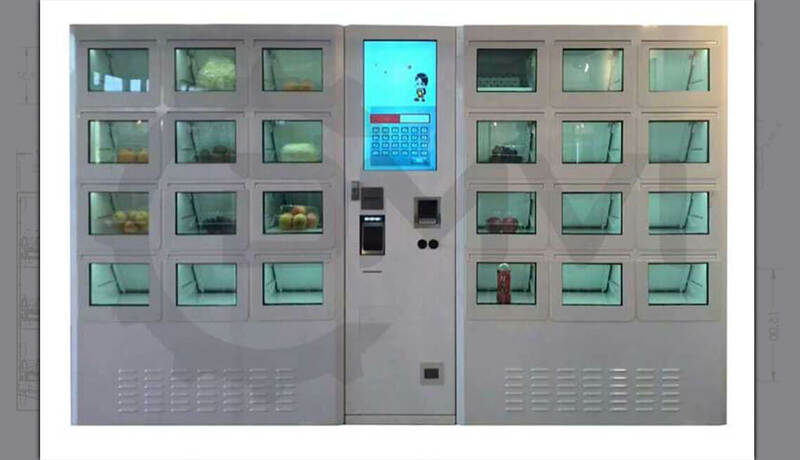 Lockers and locker vending systems are popping up everywhere. 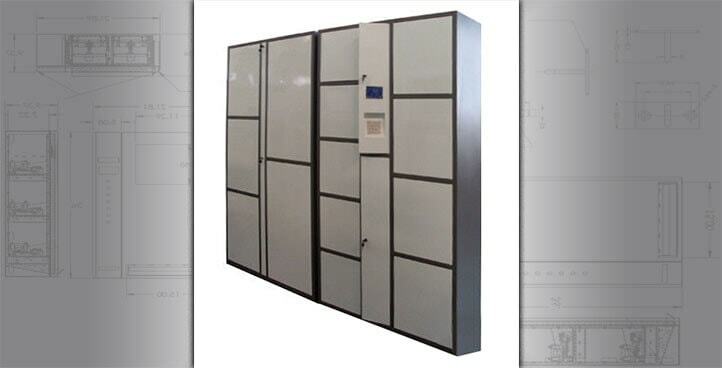 We have been busy forming partnerships with the best fabricators in the world who specialize in locker manufacturing. 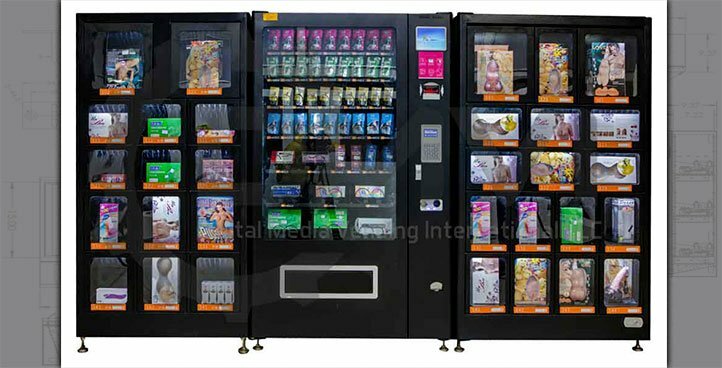 We also have standard models which can satisfy most business models. 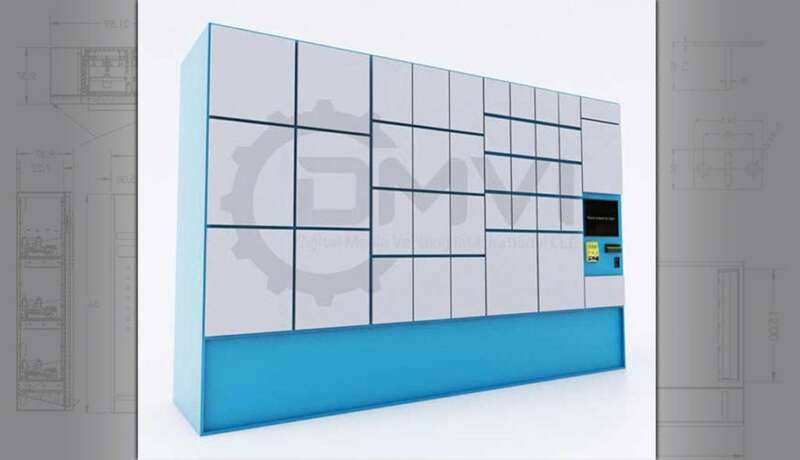 Our favorite product is a modular refrigerated locker system. 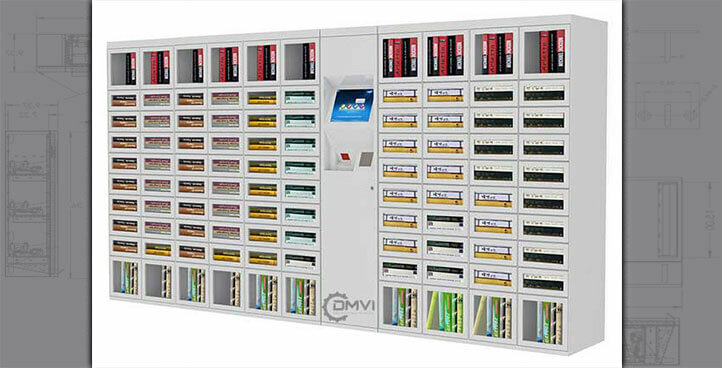 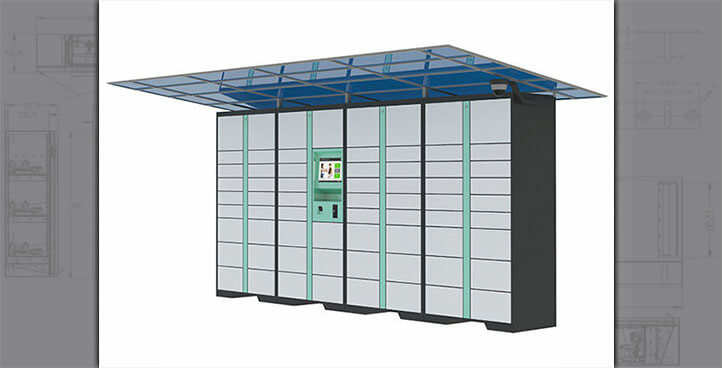 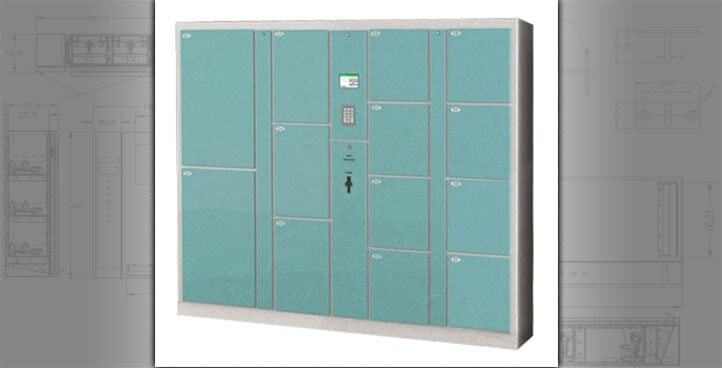 Each locker is individually controlled and is connected to a cloud management system that can link up to your website.